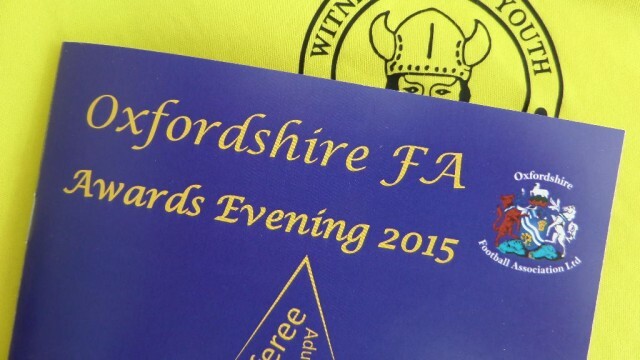 On Friday 12th June the Oxfordshire Awards Evening 2015 was held. Witney Vikings Youth FC was shortlisted for the award ‘Charter Standard Club of the Year’. We did not win (credit to Watlington Town FC) but a Top 3 finish from ca. 300 Oxfordshire Football Clubs was a pretty good effort! 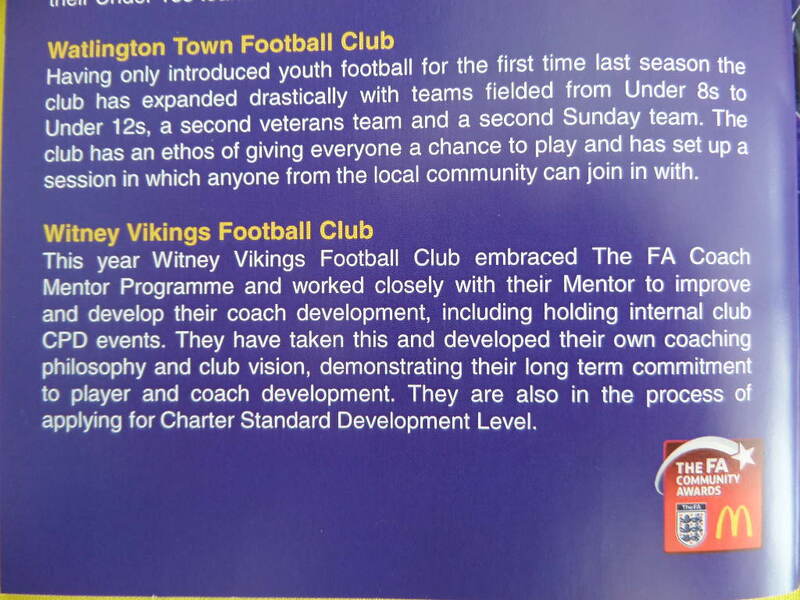 We will continue to work closely with the Oxfordshire Football Association (OFA), through their FA Mentor Programme, Continuous Professional Development and future Club Development.